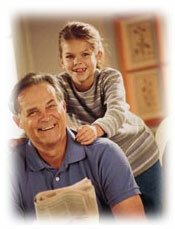 Wellens Law Firm offers comprehensive estate planning services for individuals and their families. Estate planning is not for the elderly, but for the wise. We can help ensure that your loved ones will be taken care of and your assets will be disposed of as you wish at the time of your departure. Thoughtful estate planning will put your mind at rest, ease the burden on your loved ones and administrators of your estate, and simplify the probate process. In addition, our estate planning advice, necessarily, takes into account applicable provisions of local and federal tax law, including the federal gift tax, estate tax and generation-skipping transfer tax.